GDPR, the EU’s new set of data protection laws, is coming in May of 2018. It is a complete overhaul of how user data is processed by companies and will supersede Irish law, consolidating Europe’s various national laws into one comprehensive regulation. GDPR is all about accountability, and as such, places equal responsibility on both businesses who hold EU data and any third-party providers that may process/hold data on their behalf. In practical terms, that means that if you outsource any aspect of your business, such as payroll to an external HR company, then both parties must be GDPR-compliant, even if the out-sourced company is not based in or even near the EU. So what does this mean for companies who outsource data processing or host data in the cloud outside the EU? 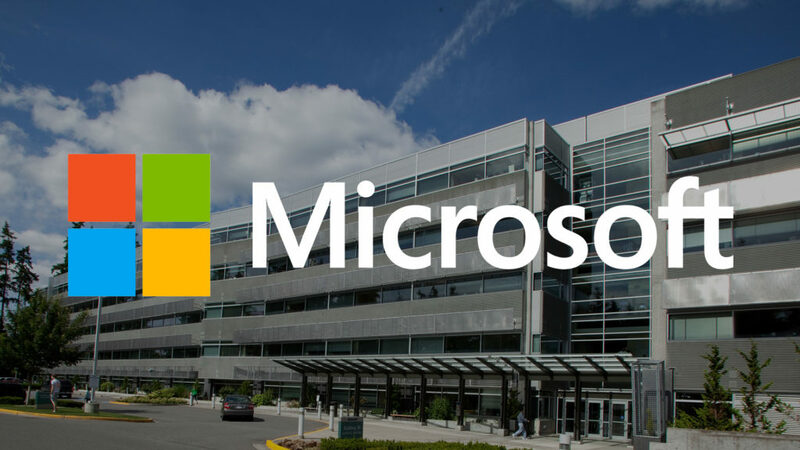 Well, it means Microsoft’s suite of cloud services such as Office 365, SharePoint and Azure are now looking a lot more appealing – as Microsoft are offering contractual commitments to their clients to comply with the GDPR in time for the May 2018 deadline. Tech Guard helps businesses stay in business by protecting their IT systems and critical data against the latest cyber security threats and ensuring they have a comprehensive, tested, backup, disaster recovery and business continuity strategy that will allow them to quickly recover and maintain operations no matter what.